The legendary comedian died in Las Vegas from natural causes. Suzanne Marques reports. (CNN) Jerry Lewis, the slapstick-loving comedian, innovative filmmaker and generous fundraiser for the Muscular Dystrophy Association, died Sunday after a brief illness, said his publicist, Candi Cazau. He was 91. Cazau would not elaborate on the illness from which Lewis was suffering. Lewis first gained fame for his frenzied comedy-and-music act with singer Dean Martin. When that ended in the mid-1950’s, Lewis went solo, and by the early ’60’s, he had become a top draw in movies such as “The Bellboy,” “The Nutty Professor” and “The Patsy.” Along the way, he pioneered the use of videotape and closed-circuit monitors in moviemaking, a now-standard technique called video assist. He first helped raise money for muscular dystrophy in a telethon in 1956. 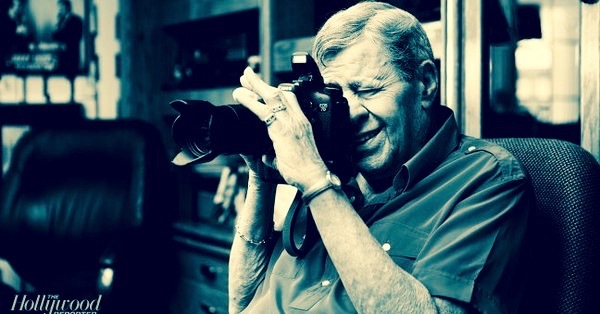 He was so successful, and so devoted to the cause, that children affected by the disease became known as “Jerry’s kids.” The telethon, long known as “The Jerry Lewis MDA Telethon,” began airing on Labor Day weekend in 1966, and Lewis served as host until 2011. When Lewis was one of America’s leading box office attractions, critics mocked him for the broadness of his comedy — and took more shots at him when he became a renowned figure in France. In 1984, the French awarded Lewis the Legion of Honor, the country’s highest tribute. The White House also paid respects to Lewis, with a statement released late Sunday night. 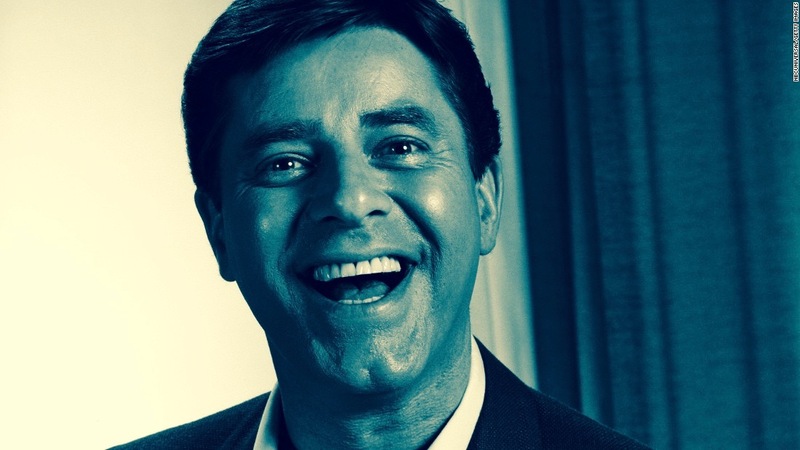 “Jerry Lewis kept us all laughing for over half a century, and his incredible charity work touched the lives of millions. Jerry lived the American Dream — he truly loved his country, and his country loved him back. Our thoughts are with his family today as we remember the extraordinary life of one of our greatest entertainers and humanitarians. Thank you, Jerry. You will be missed,” the White House statement said.